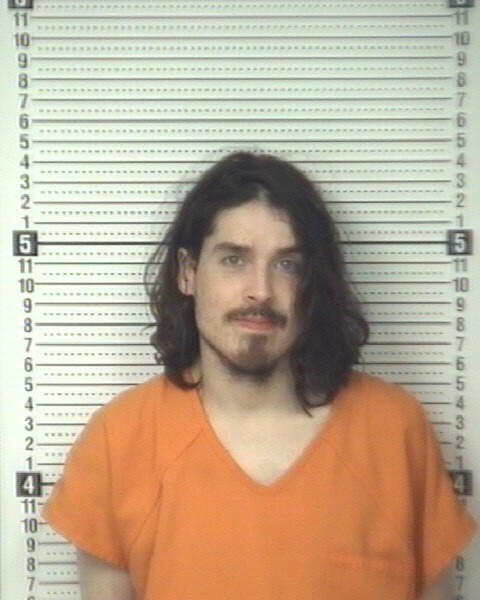 VALDESE, NC — A Burke County man is facing drugs charges after authorities searched his home on April 1st. Deputies say they searched the Shell Lane home of Daniel Chapman, 31, after an investigation into complaints of possible drug activity. Chapman was arrested after authorities reportedly located and seized methamphetamine inside the home. Chapman is charged with Possession of Schedule II (Methamphetamine).